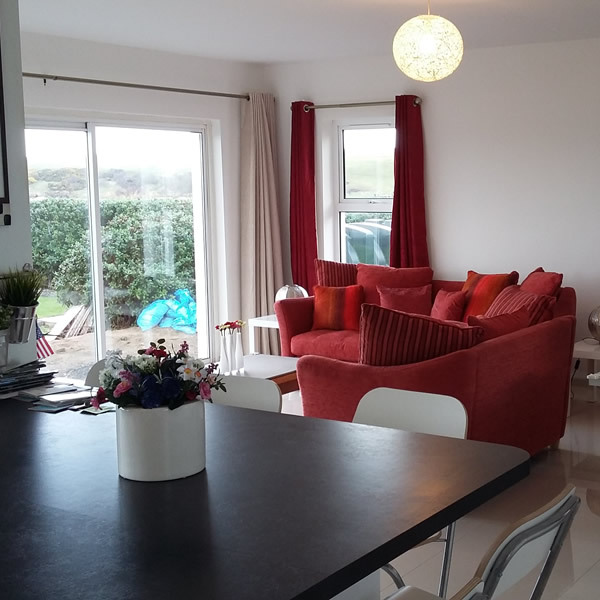 8 Browns Bay Beach Location, a haven of peace and tranquillity within Islandmagee, this three bedroomed holiday bungalow nestles in a picturesque sandy cove better known as Browns Bay, minutes from Larne Golf Club and The Gobbins Coastal Path, the next leading attraction on the Causeway Coast. This is a great base from which to explore Northern Ireland and the beautiful coastline of the North Coast and is especially ideal for couples and families wishing to enjoy the great outdoors also a tranquil little haven, an ideal get away for that special occasion or for the more romantic. This charming detached bungalow is situated on the beach at one end of a quiet little sandy cove, better known as Browns Bay. Its minutes away from Larne Golf Club. The Gobbins Costal Path – a popular attraction is a 12 minute drive away. Copyright © 8 Brownsbay 2017. All right reserved.